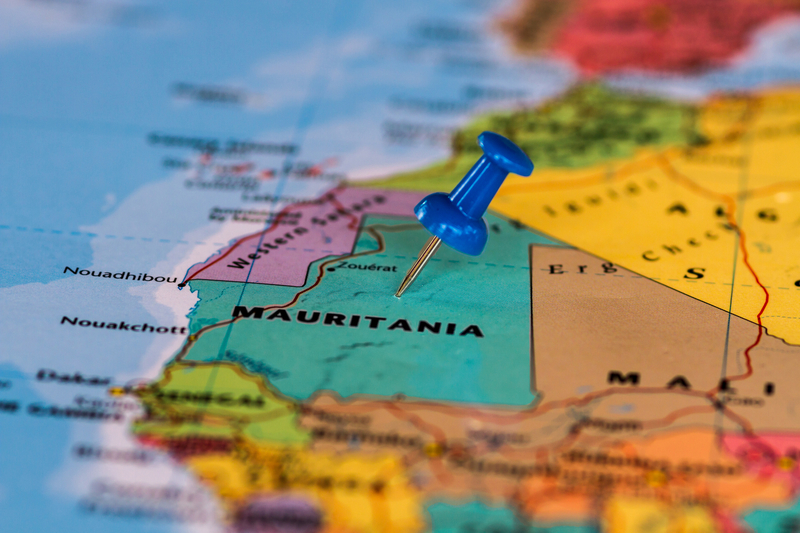 Metals House Opens New Mauritania Office – Metals House Inc.
Metals House Inc is pleased to announce its newest office has been opened in Nouakchott, the capital of Mauritania. We are particularly excited about this new office location, since Metals House has been granted the country’s first precious metals gold export license ever issued to a foreign trading firm. In addition to obtaining all needed licenses to purchase and export gold, we have have installed an excellent operational team, and relationships with suppliers are in place. It is Metals House’s view that artisanal mining in Mauritania will grow significantly over the next five (5) years with production estimated to grow from four (4) metric tons per annum currently to 35 metric tons per annum. The Nouakchott Office joins Metals House office locations in Dubai, Miami, Toronto, Hong Kong, and Sao Paulo.